POMFRET, Conn. -- Another elite boarding school is reporting past sexual misconduct by teachers. The Pomfret School in Connecticut says an independent investigation has found several teachers engaged in improper conduct with students between the 1970s and 2000s. The Associated Press obtained a copy of a letter sent Monday by school leaders to the school community. It says the investigation found four teachers “more likely than not” engaged in sexual misconduct. The letter also says there were nine other “credible reports” that teachers engaged in behavior ranging from boundary violations to sexual misconduct, but said there was insufficient information. The school did not identify the teachers. It said some received positive recommendations when they left and some are still working with students. 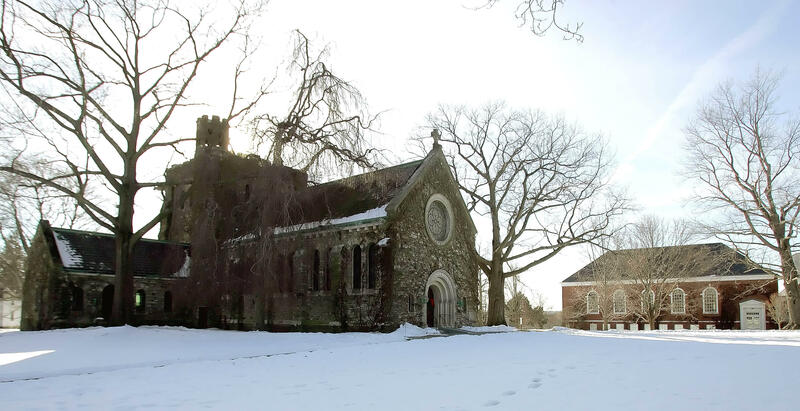 Past sexual abuse has emerged at other elite boarding schools in the Northeast. St. George’s School in Middletown, Rhode Island, announced last January that after an internal investigation it found 26 students were sexually abused by six school employees in the 1970s and 1980s. The school acknowledged it didn’t report abusers to authorities. During a news conference in Boston, attorneys said 40 men and women claimed they were abused at the school during that time span, CBS affiliate WPRI reported. The school announced in August that it had agreed to a settlement that would provide compensation for up to 30 former students who say they were sexually abused.